In our media today there is much discussion of walls, barriers and boundaries to separate people. Some walls and barriers are to keep people in and some to keep people out. We also create our own personal boundaries to help keep ourselves emotionally and physically safe from others who may deliberately or accidentally cause us harm. Yet as a religious community we often discuss the importance of healthy connections. 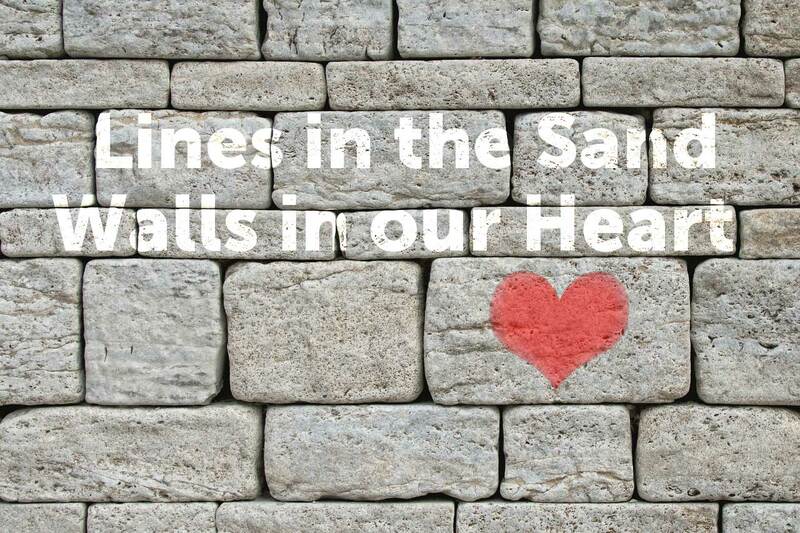 This worship service will explore the different types of barriers we put up as individuals and as a community which may help or hinder our spiritual connections.